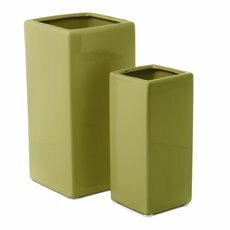 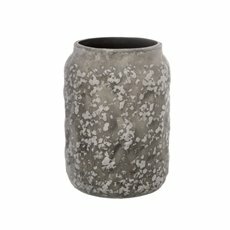 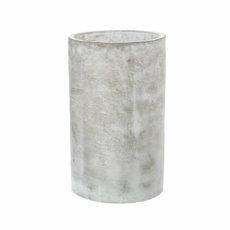 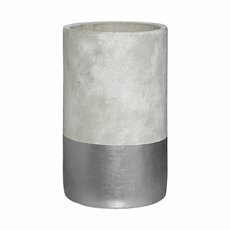 Our Ceramique® ceramic vases are made from excellent materials and come with a stunning finish. 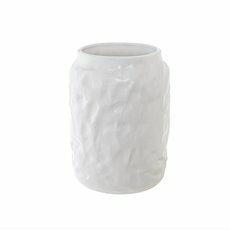 Ceramic flower vases are essential for fresh flowers and artificial floral designs and arrangements. 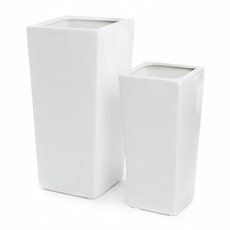 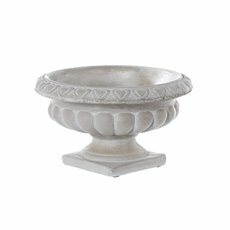 Our range of Ceramique® ceramic pots and vases are available in many styles, shapes and styles to cater to all your floral arranging needs. 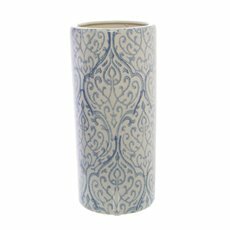 We distribute across the country, so you can buy our ceramic vases online now. 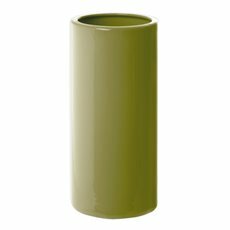 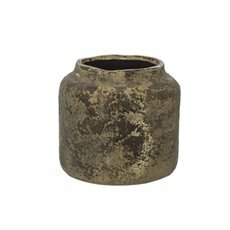 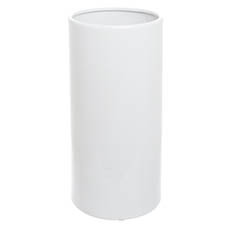 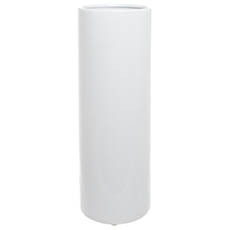 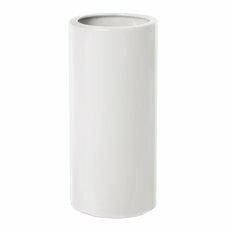 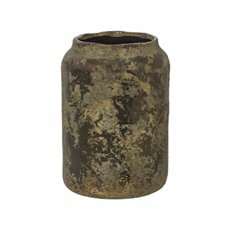 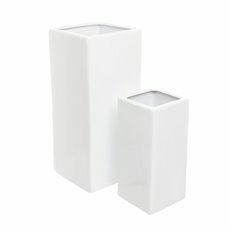 We rely on trusted suppliers to make sure that we have great ceramic vases. 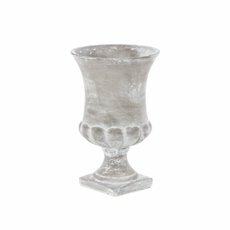 Koch & Co offer an assortment of styles, sizes and colours to make sure that you can find the right one for your home and event. 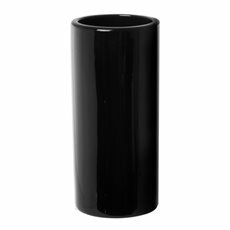 They are available in cylinders, bottle shapes, rectangular prisms and more. 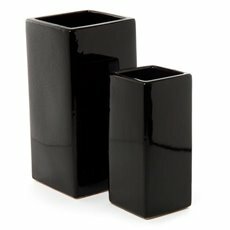 Some ceramic flower vases are classic in design, while others have lids. 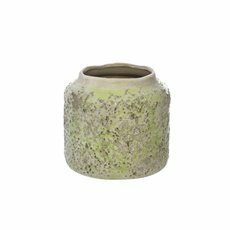 The colours that are available include white, pearl, black and green. 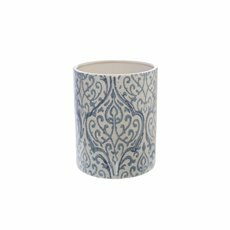 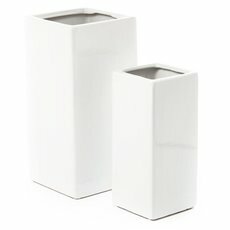 Our ceramic vases also come in small and large sizes, as well as in sets of various sizes. 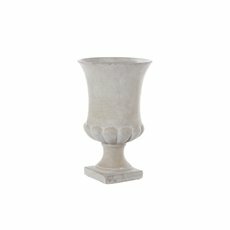 The Bondi® collection is one of the markets leading brands and brings you classical lines, elegant features and bold finishes. 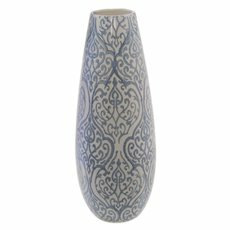 The range of ceramic flower vases are high in quality and compliments all floral arrangements, wedding centrepieces, wedding decorations, Christenings and corporate floral arrangements. 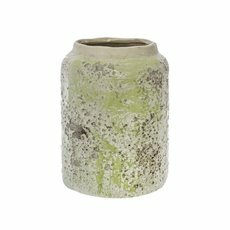 At Koch we have a collection of wholesale vases to suit every occasion and style. 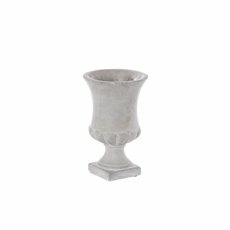 From terracotta pots to concrete plant pots and everything in between, we have you covered.